There's an advert on television at the moment, advertising Tic Tac mints. In it there's a statement that 94% of people do the same thing day after day. Well don't I just know it (and currently feel it). 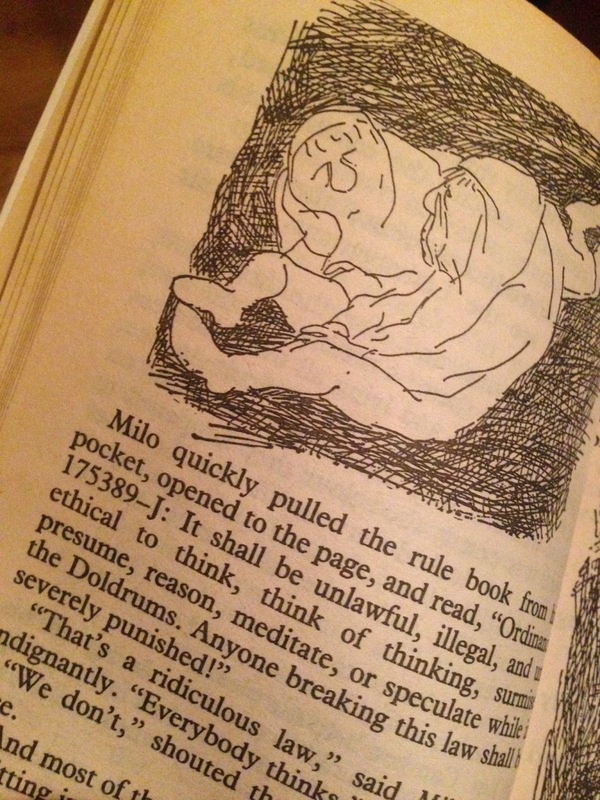 Like in the book The Phantom Tollbooth, life through BlueDucks can feel a little like living in The Doldrums, or eating Subtraction Soup. And life shouldn't be like that. So this blog is going to focus on what I intend to do about life being slightly grey. 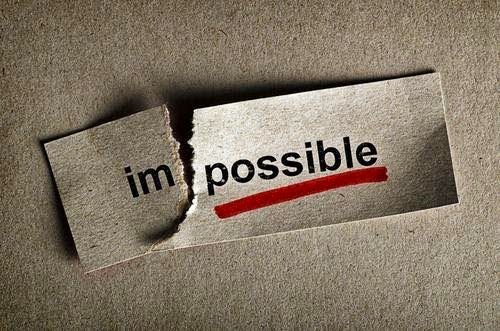 I'm going to start to share my journey towards the biggest challenge ever. Why am I going to tell you this? Because for me, this concept is potentially a game-changer. Because, for me, this scares me and inspires me in equal measure; because whilst it's potentially a game-changer, it is also potentially something that could mean I return to my current career full-time, with no obvious escape in sight. Ever. Because, for me, this could signal the partial hibernation of BlueDucks Limited; a business that has provided a great deal of opportunity for me; my children and my future wife. Something that offers a relatively safe haven ... but one where the waters are quiet and the air is slightly suffocating. One where the colour is slowly but surely draining from life. This blog wasn't originally about the North Pole Trek (at least it wasn't in my eyes when I was writing it). It was about human endeavour and human failings, and a desire so strong that an old fat Yorkshire guy pushed himself with a drive and enthusiasm that he had never done so before. Back in late 2010, when I committed to the Trek, it was something so alien to me, it scared me as well as sent me into the type of giddy happiness I recently experienced once again last Saturday morning (as Lucia will attest). Once again this time I'm undertaking something that seems ... well ... almost beyond me, but it also seems enough within my grasp to mean I'm going to go for it. I'm not going to share what it is with you, yet; but I am going to share my journey with you. All the triumphs and all the tears. And if the challenge doesn't get completed, it won't be for the lack of trying. P.S. 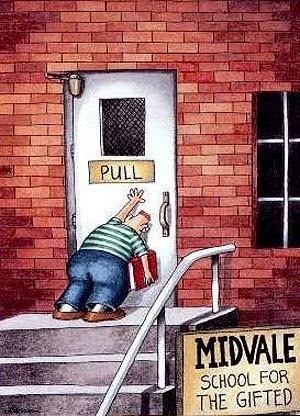 Oh yes, and I'll try to keep this blog short. P.P.S Don't get confused between the grey of BlueDucks 'life' and the full colour surround-sound beauty of life with Lucia and with my family. So where do I begin this tale? I'll start in January of this year, when an idea started to crystalise in my mind so I wrote it down (I find I can articulate things better in writing than I usually can verbally). I'd read about a business venture and thought how fantastic it would be to sign-up to it, but paused as I'm already pretty signed-up to lots of adventures (see section 3 below). I realised that, even though I couldn't take on any more challenges, I was in a pretty fortunate position to be already committed to three. .... including this one, in October 2016. Please sign-up if you want to join in this memorable trip of a lifetime. Sign up here ..
My mind wandered to all those people in this great city of Leeds (and beyond, in other cities almost as great as Leeds) and the statement that has driven me since popped into my head. No, no, no; I'm not going to tell you what that statement was - that might give the game away. All will be revealed in good time. I'd previously mentioned the concept in summary (and pretty unconvincingly) to someone I know and respect. His advice was appropriate and a darn good sense check, although after the chat I felt my initial enthusiasm had deflated momentarily. After the Christmas break, I shared it with another guy I know, who immediately saw the possibilities ... and many many more than I had originally seen. We were sat in an open area and, such was his enthusiasm, he interrupted a conversation someone else was having and asked if he'd pop over (once he'd got 5 minutes spare). While we were waiting this rather savvy chap reeled off a series of names he thought I should talk to, and promptly started to put me in touch with them. Last week I met them all ... and they got excited too. So excited that they're talking about putting me in touch with some more influential people this month. And yet, as I go to bed tonight, I know that the only thing driving me on is the prospect of success; not the likelihood of it. So far it's all pretty much been enthusiasm building and people telling me that I should look to be more confident and aggressive about the amount of sponsorship I should be able to achieve, but these people know people that I don't. These people move in circles that I never knew about, and yet here I am; little old me, about to put one foot into an areas I've only dreamed of. An area that chews up and spits out half-hearted and poorly timed pitches, where 30 seconds either opens up another door, or sends you back down into anonymous oblivion. My one moment of pride last week was meeting a woman who said "I know you. You've done stuff for charity before haven't you". I'm not seeking fame or fortune. I'm just seeking to have the enthusiasm I had for a couple of days and nights this week, and for people to want to know what's next ... because there is a lot more bubbling around in my head. You know when your Aunt used to come and see you, and say "Oh my, hasn't he changed". Well I suddenly realised I've changed and it's not for the better. But that's going to change again, I hope. And if it doesn't then you'll see it coming in the new, shorter, more focused blog entries .... for they'll be primarily about just one thing. Success or failure on a human level. 2. Florence - an update. 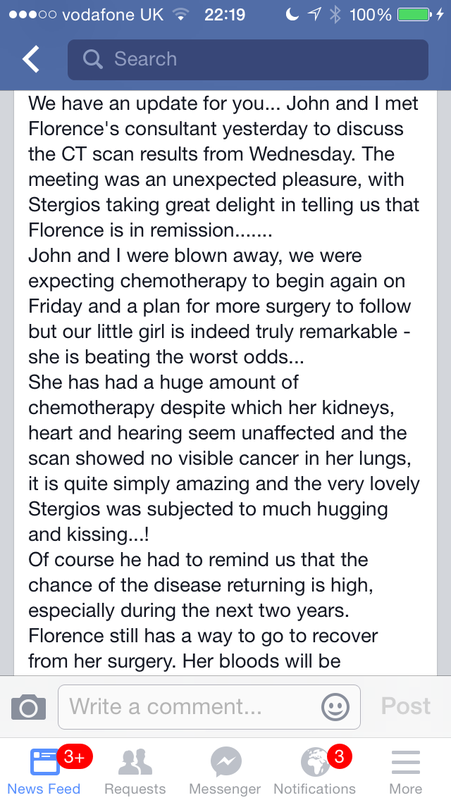 You all remember the dreadful news about the lovely little girl Florence. Well just over a month ago, this appeared on the Facebook timeline; a posting from her Mum which started with "We have some news about Florence ....". I cried. I really really cried at such FANTASTIC news, and this is cheeky little Florence last week; about to go to her first half-day of pre-school. Just .... ruddy .... amazing!. 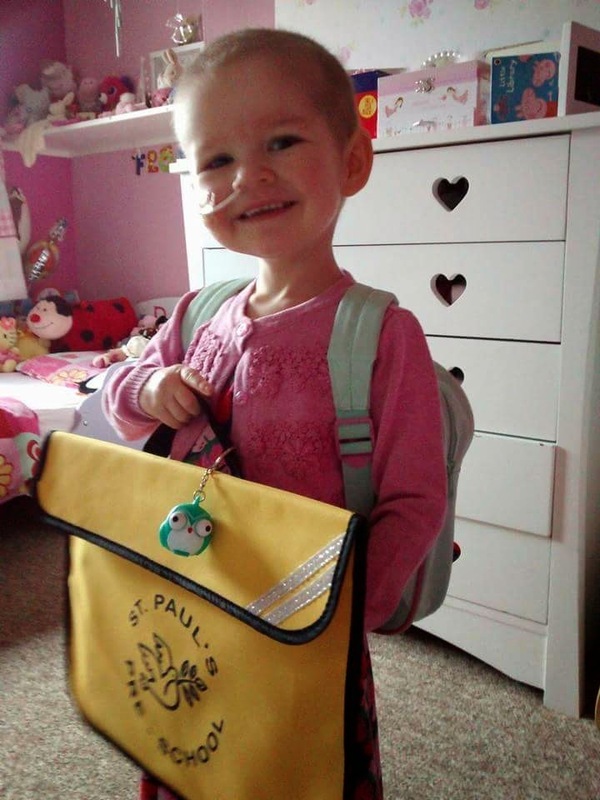 Fingers crossed for this brave little warrior princess and all her adoring family. 3. The other 'usual' stuff. Okay, so you thought you'd got away with it ... but you haven't. 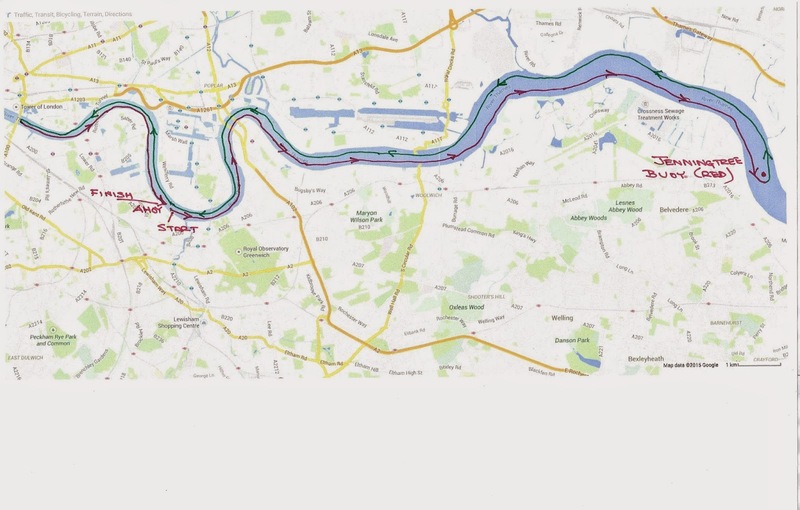 First things first; the Thames 100km Row on the 2nd and 3rd May. 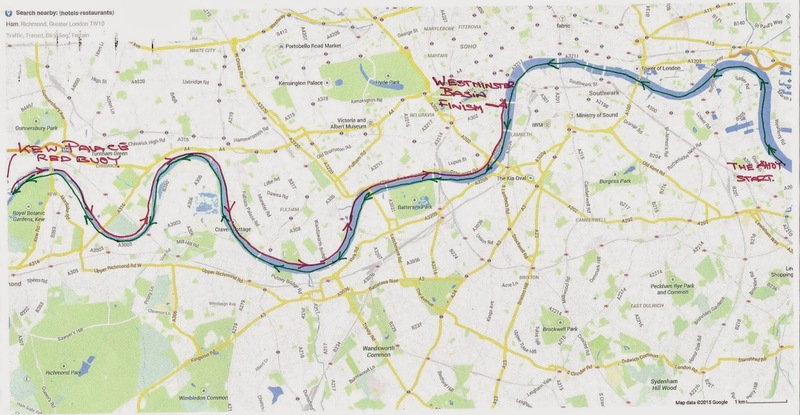 Here are the route maps for Saturday and Sunday ..... now it feels VERY REAL! Saturday, with the Tower of London near our final turning point. And here's #ontheflag3 which I'm looking to fill with company logos or people's photos of loved ones. 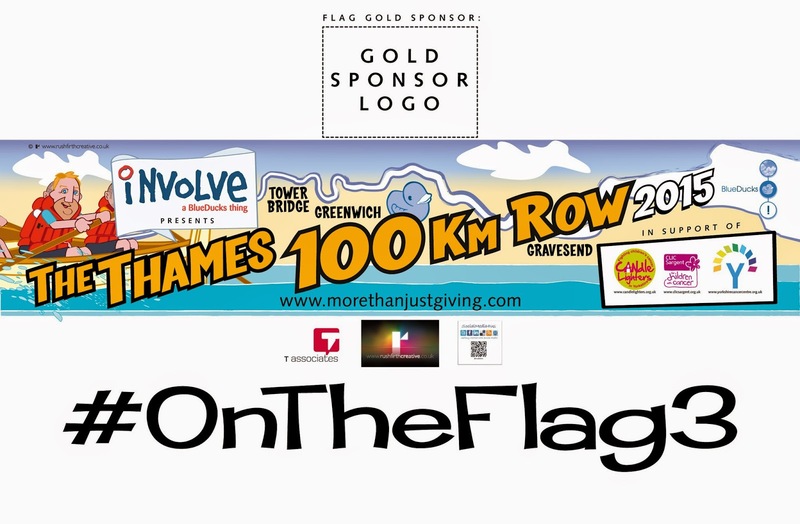 You know the drill; a £50 donation to charity get you on it (and I'm rowing to raise money for cancer charities ... in honour of Florence's bravery). Many thanks again to Rushfirth Creative for such great work and great support, and thank you to Rullion ITP for being the Gold Sponsor of the event. A new avatar and #ontheflag3 will be out soon, along with the promise of their logo on everything else associated with the row. We'll talk more about the Capital Tour next blog entry but, for now, sleep well and remember; it's up to all of us to decide which way we want to read this photo. You are more amazing than you realise. I'm still hoping to amaze myself a little more than I did nearly three years ago, and that was one helluva ride.